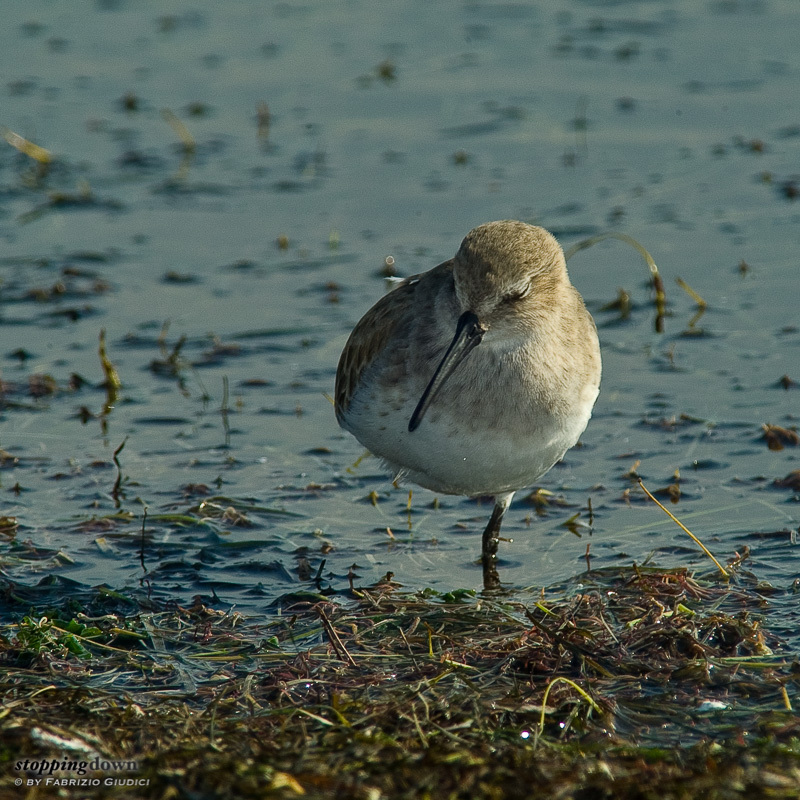 Dunlins... I haven't met them for months. I'm so happy to spend again a few hours in their company. Dunlins. Nikon D100 + AF-S 300 f/4D + TC 20E II, 1/180 sec @ f/11, -1.7 EV, ISO 200, beanbag from the car. 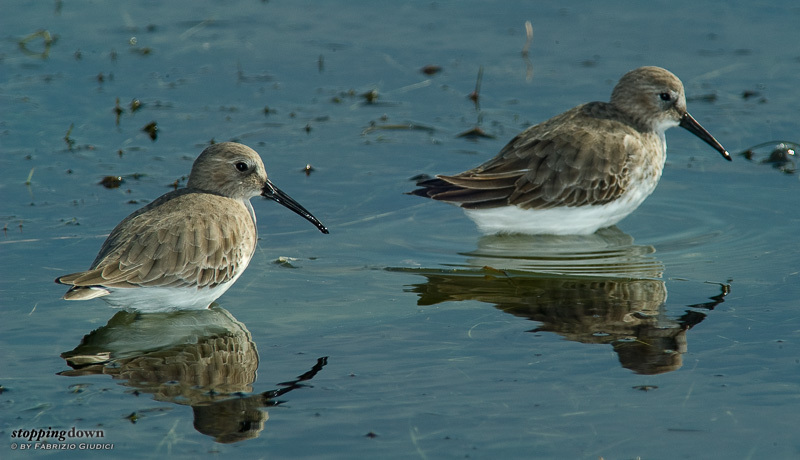 Dunlins. Nikon D100 + AF-S 300 f/4D + TC 20E II, 1/180 sec @ f/13, -1.7 EV, ISO 200, fill-in flash, beanbag from the car.